As division manager, Scott Piehn oversees daily operations and supervises broadcast tower construction and operations. Scott has over 26 years of industry experience, college courses and training on computers and wireless internet. 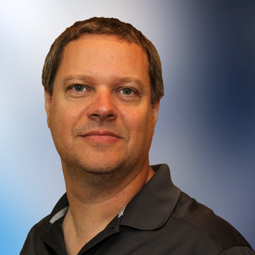 Scott holds certifications with Mikrotik Router, Tower Safety programs, A+ and Net+. 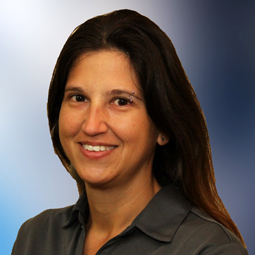 Sara Schoenhard handles support calls, customer data entry, map data updates and forms. Sara is certified in Network Plus, MTCWE, MTCNA, MTCRE. She brings with her 8 years of industry related experince. With 7 years of experience, Matthew Junius is a residential Internet installer as well as commercial Internet and Networking professional. Matthew is trained as a Signal Support System Specialist from Fort Gordon, GA. He has also completed the Tower Safety Certification Course. 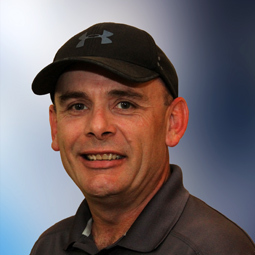 Tom Fosler brings years of experience as a self-taught Internet entrepreneur who excels in tower repair, service calls, installs and coverage surveys. 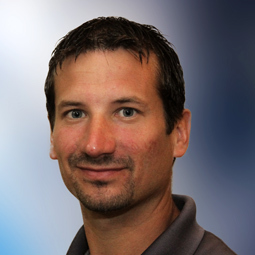 Shane Becker has been handling technical support, tower work, routing and email/web hosting for JCWIFI for 3 years. Shane has an Applied Associates Degree of Science with IT Emphasis. He is also A+ and Net+ certified. 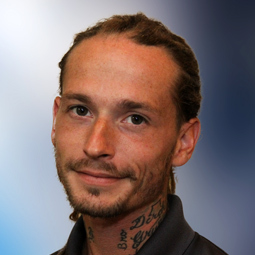 Shane Rackow is an A+ certified technician who handles JCWIFI installs as well as video surveillance and food service solutions. 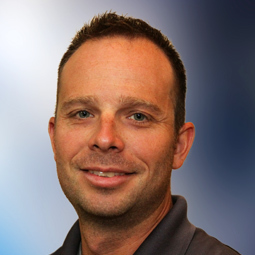 Shane has 4 years of industry experience as well as being an Axis Partner, Shane holds Genetec and Paxton certifications. 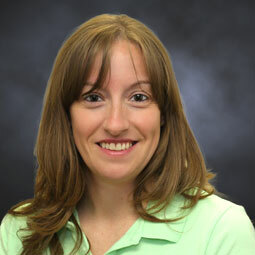 Renee Biesemeier is responsible for accounting, purchasing, shipping and generally making sure everything runs smoothly at Computer Dynamics. 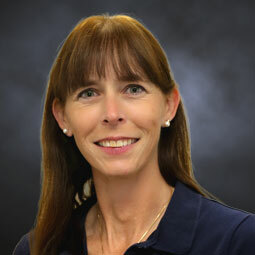 She attended Highland Community College and has more than 20 years of industry experience. Shelly Jones is the first friendly voice you hear when you call JCWIFI. She is responsible for answering the phone and customer service and payments. Shelly attended Highland Community College.